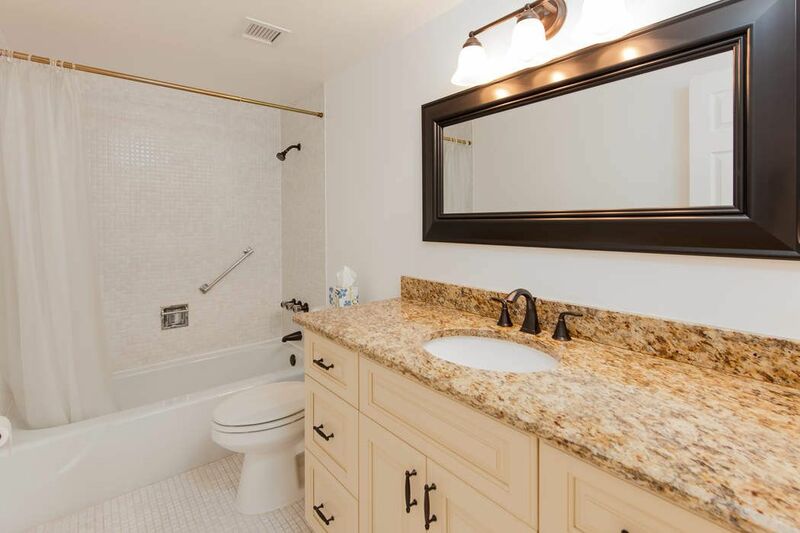 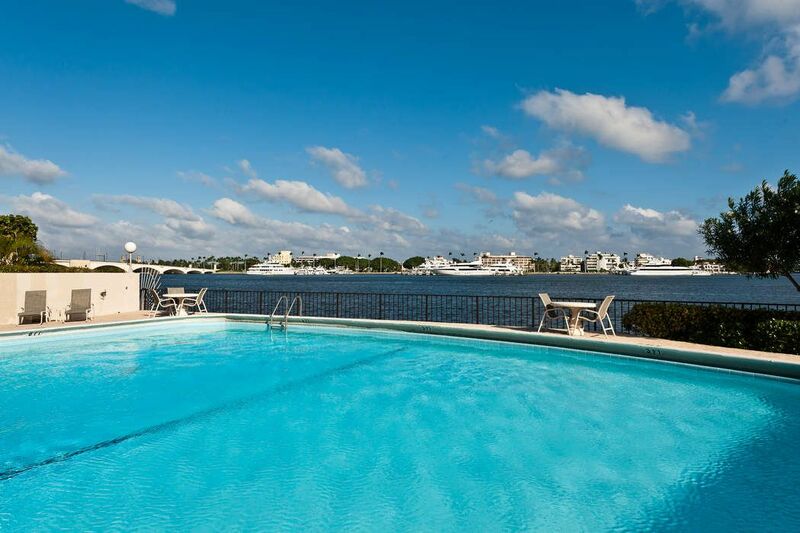 1200 S Flagler Drive 1003, West Palm Beach, FL 33401 | Sotheby's International Realty, Inc.
$545,000 2 Bedrooms2 Full Baths1,247 sq. 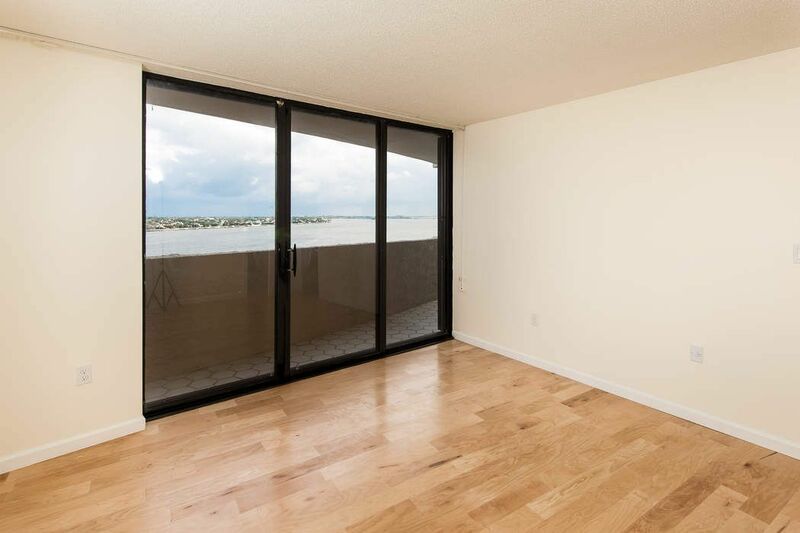 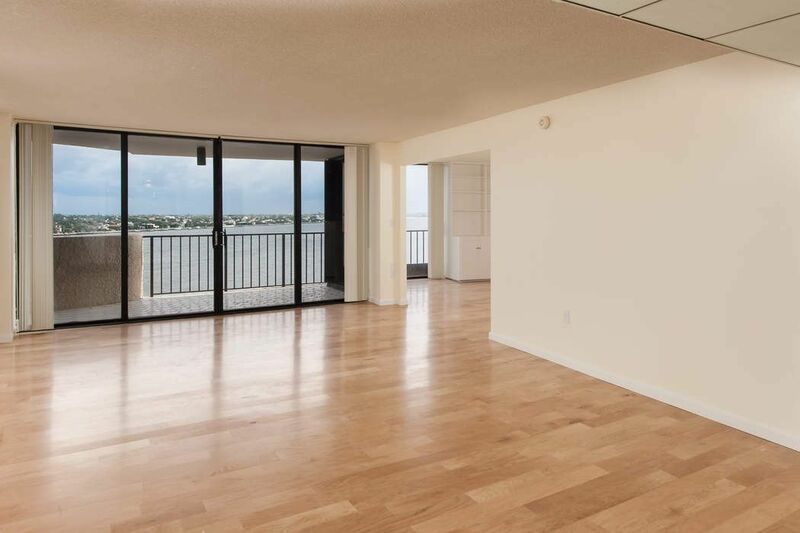 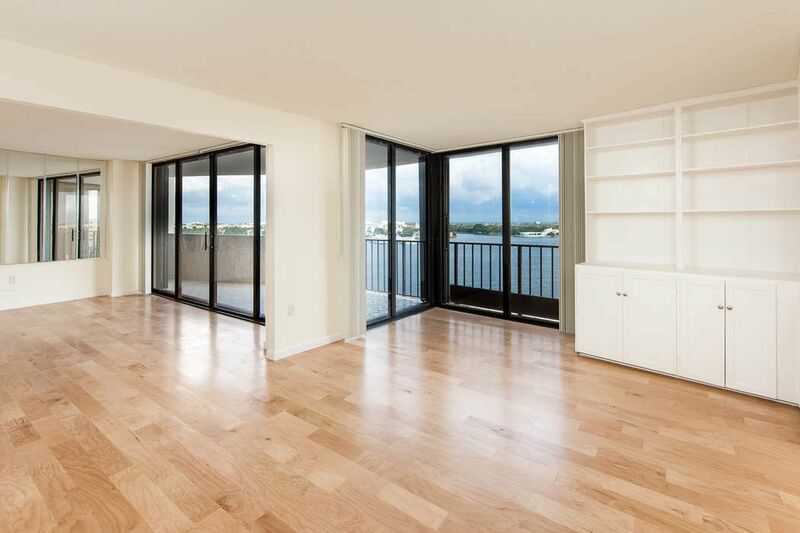 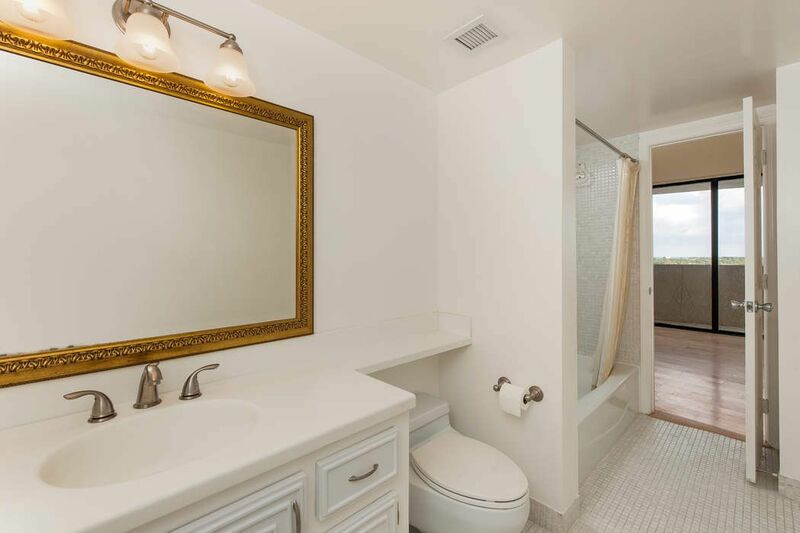 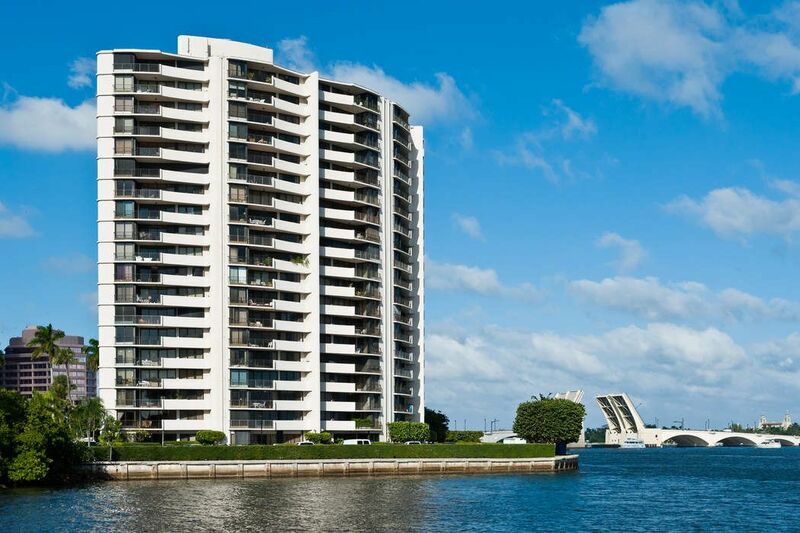 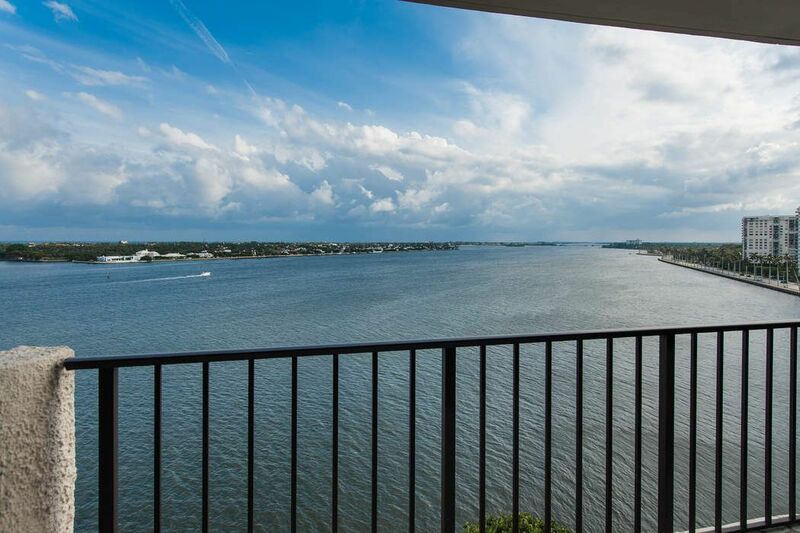 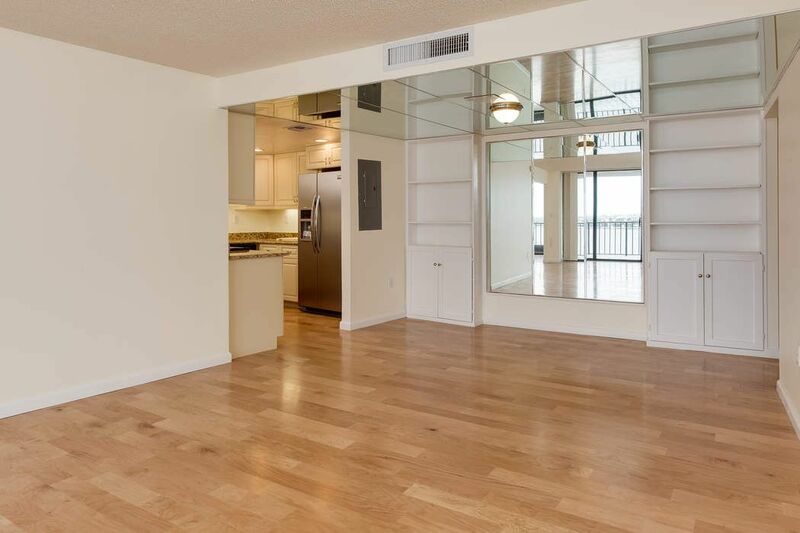 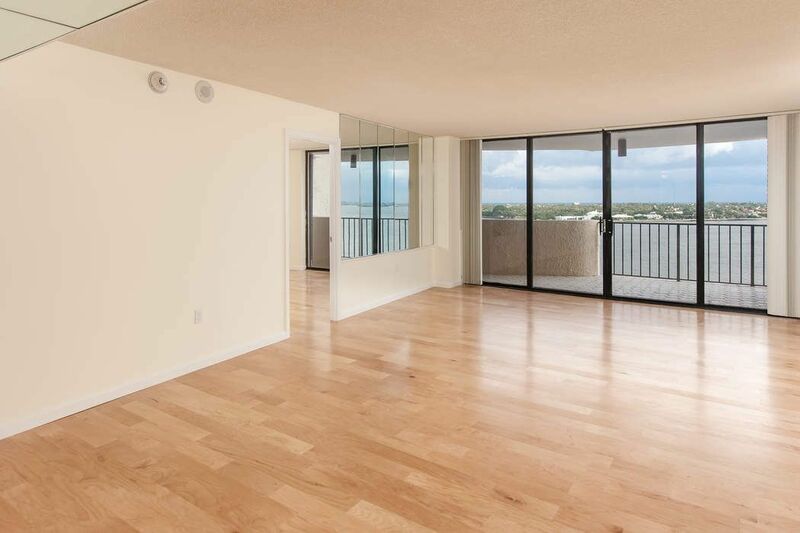 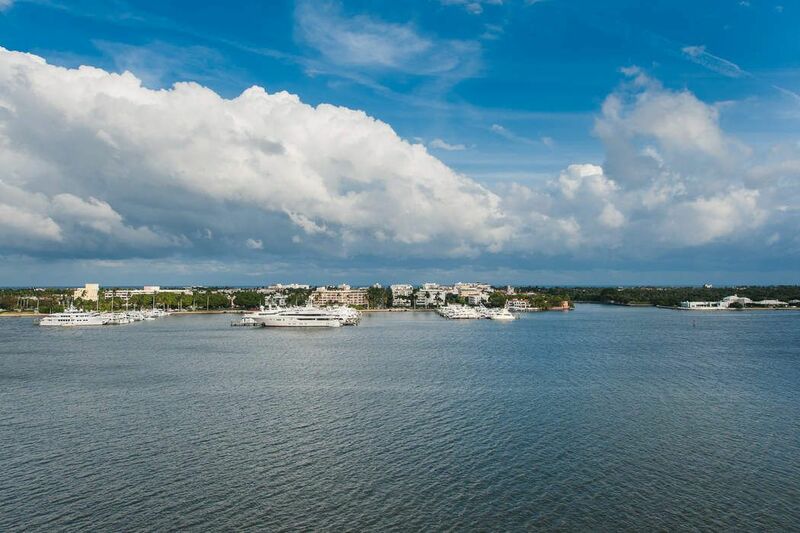 ft.
Breathtaking Ocean and Direct Intracoastal views highlight this sunny, just remodeled 2/2 unfurnished annual rental. 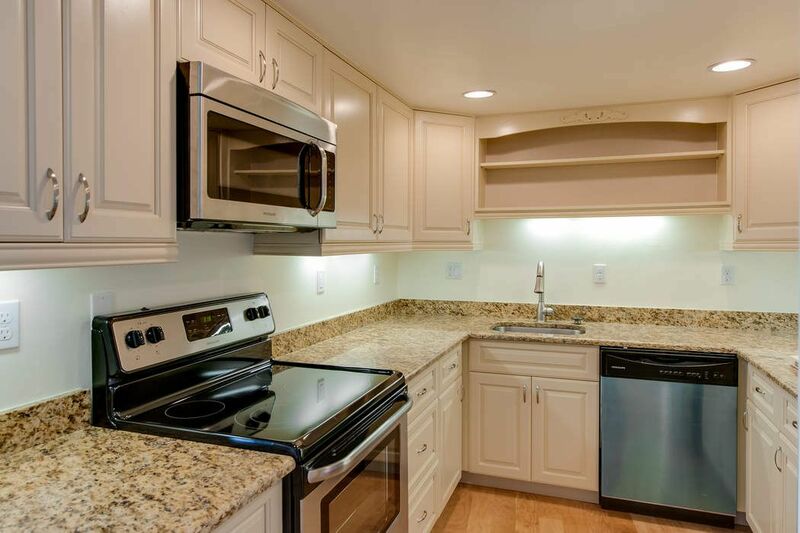 New Kitchen, Floors, AC, Water Heater, and Paint.